Please join us for an Extended Happy Hour and Secret Word Monday supporting Easterseals Southwest Florida. Enjoy a delicious free treat this evening at Michael's On East! 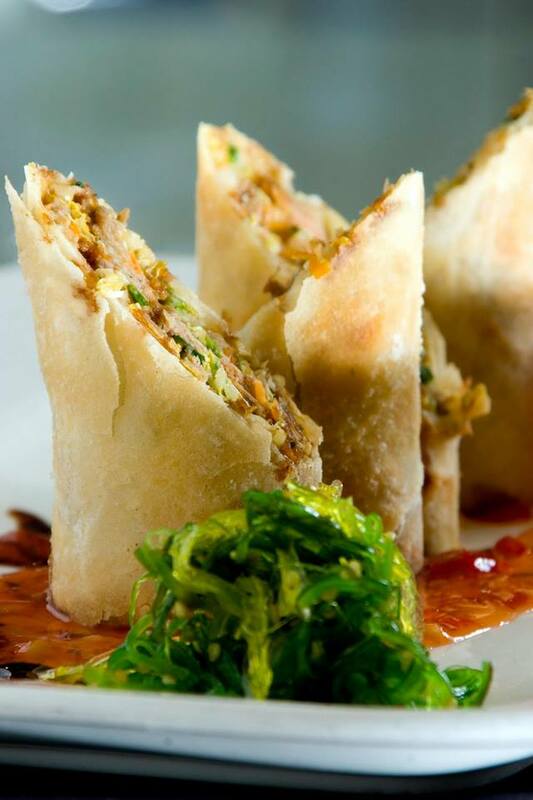 The "Secret Word" for Monday, April 25th, is SPRING ROLL. Michael's Crispy Asian Duck and Hoisin Spring Rolls to be exact. It’s just the right dish for an after-work bite to start out your week - or continue enjoying Independence Day week/weekend festivities! Simply stop in Michael's Lounge between 5 p.m. and 7 p.m., whisper the "Secret Word" to our mixologists and enjoy a select lounge bite with our compliments. Be sure to share the "secret" each and every Monday. Plus remember to enjoy happy hour beverage specials ($6 Michael's Private Label Wines, Draft Beers or Well Cocktails) until 9 p.m.